There are days when I just can't get enough of Low's most recent album, C'mon. 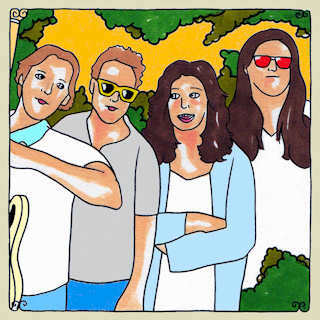 It's days like these when you want a Daytrotter session to come along and give you yet another angle to appreciate the awesomeness that is Low. Today is one of those days.